In an age full of so many distractions, we’re all looking for ways to be more productive. Time management is more challenging than ever with the constant influx of social media notifications, endless to-do lists, and so much more that claims our attention and our time. If you want to have the most productive year yet in 2019, you can’t do it alone. You need the right tools to make your year a raging success as a business owner. You’ll need to push beyond the to-do lists with the right tools to create the most productive environment for accomplishing more. No matter what you’re aiming to get done this year, you need to keep your projects organized and in one space. 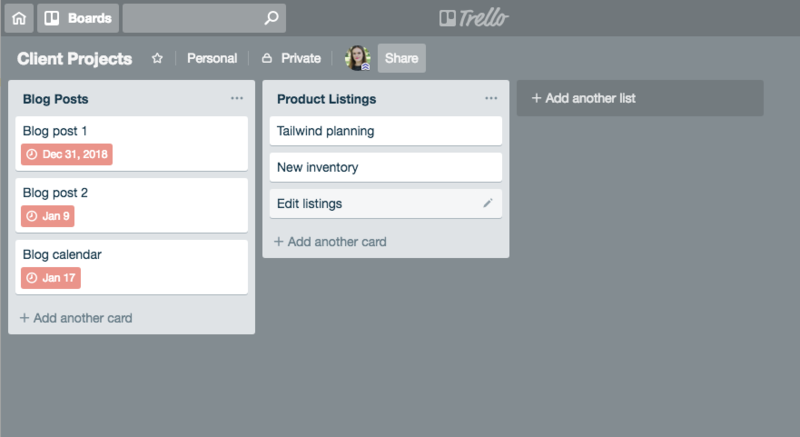 Trello is a productivity platform that relies on simplicity and visualization. It’s designed with the Kanban system in mind. With this system, you have a series of actions for every phase of the project, and you only work on the most important things first. Set up your Trello boards however you want, include attachments, set deadlines, and add collaborators. It’s a simple way to master your workflow without any confusion along the way. Best of all, it’s free to use. Unless you’re a one-person team, you’ll need a way to keep up with your coworkers and contractors. This is even more important in the age of remote work where many of your coworkers might not even be in the same physical office space. Humanity helps you maintain open communication lines from anywhere. Add all of your events, reminders, and documents to one easy to use platform built complete with messaging tools. 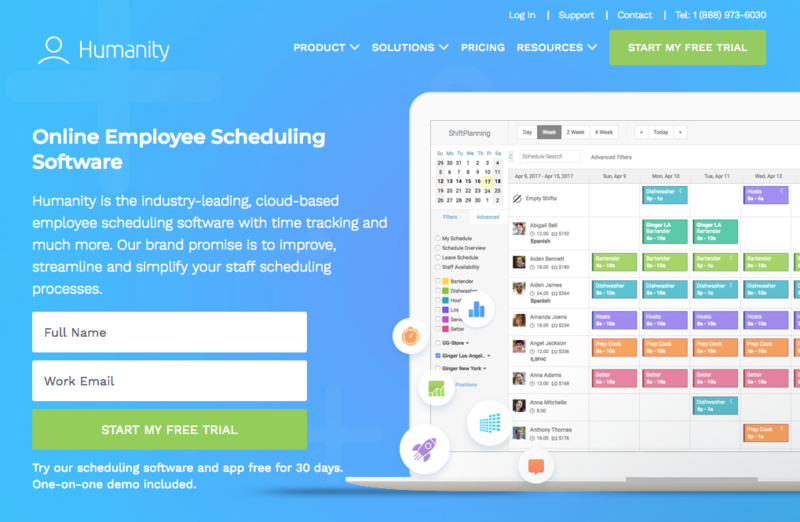 Organize your teams by departments, businesses, and more. Stop wasting time going back and forth via email when you can simply have all of your team members in one place. Maintaining security on the internet is key now more than ever. Cyber attacks are on the rise, and even small businesses are finding themselves targeted by hackers. One of the easiest ways to increase security for your business is to have a secure system for password management. If you’re still writing down new passwords or using the same password for everything, it’s time to use LastPass. This platform secures your passwords through one login, and it makes sure you never forget any credentials. According to LastPass, business employees keep track of an average of 191 passwords. That’s more than any one person can remember safely. 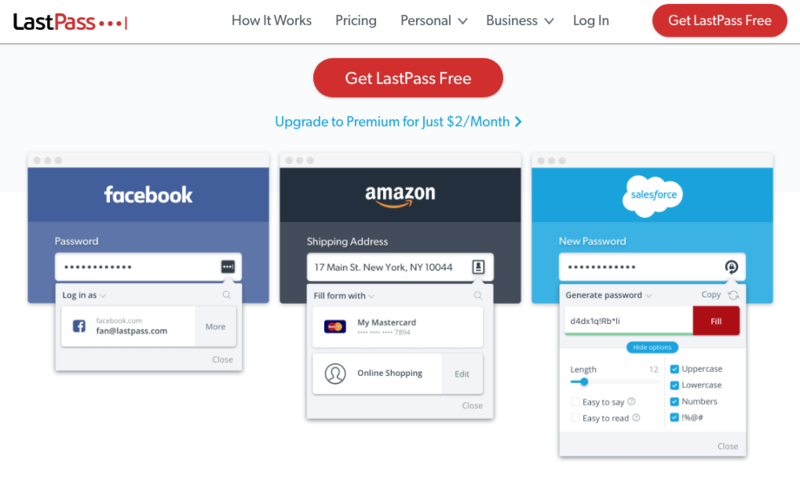 With LastPass, it’s easy to share password permissions without compromising on safety. Being on social media is no longer optional. If you’re running a business today, you need to be active on social media. Managing a number of social media profiles at once can easily become a full-time job. 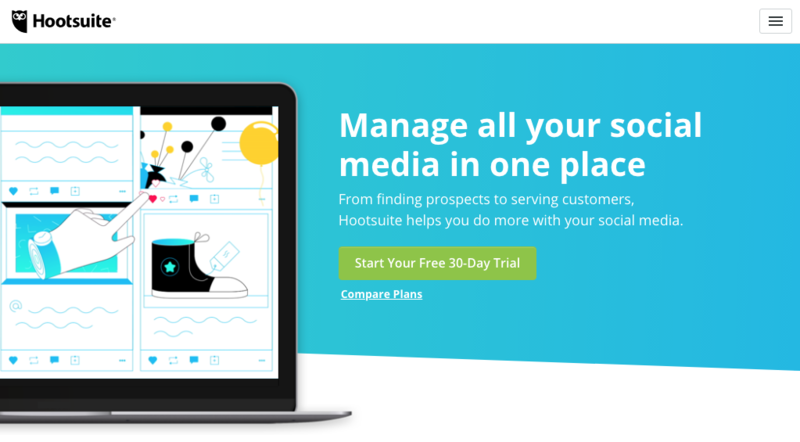 HootSuite is a dashboard for organizing all of your accounts in one place. Schedule posts, add collaborators and track engagement all from one dashboard. Having your analytics security in one place will save you time and money. More importantly, you’ll find more success with your social media marketing. When used with a web development expert team like the pros at Bright Vessel, you’ll see results in no time. 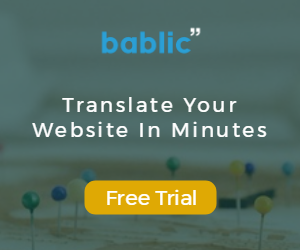 Bablic is an all new website translation platform, especially designed with unique features which make website localization easy and quick. With machine translation at its core, getting started is easy. 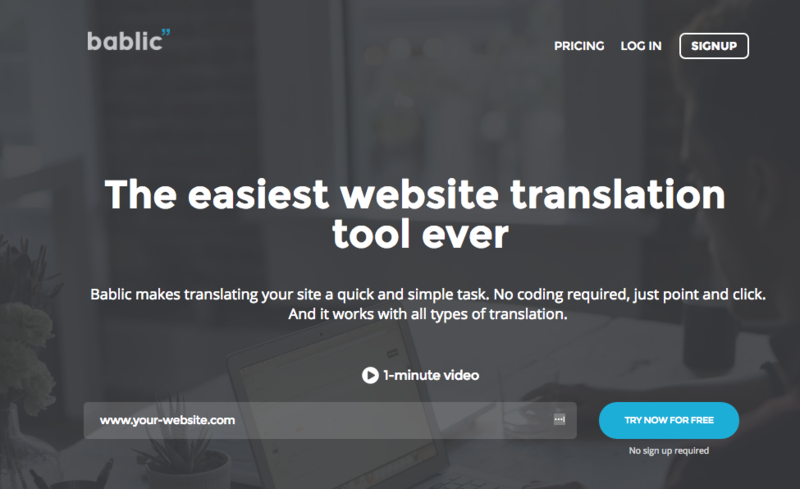 All you need to do is to paste a one-line code and your entire website will automatically be translated into the desired language, within no time. Thanks to machine translation, you can preview your site instantaneously at the push of a button. 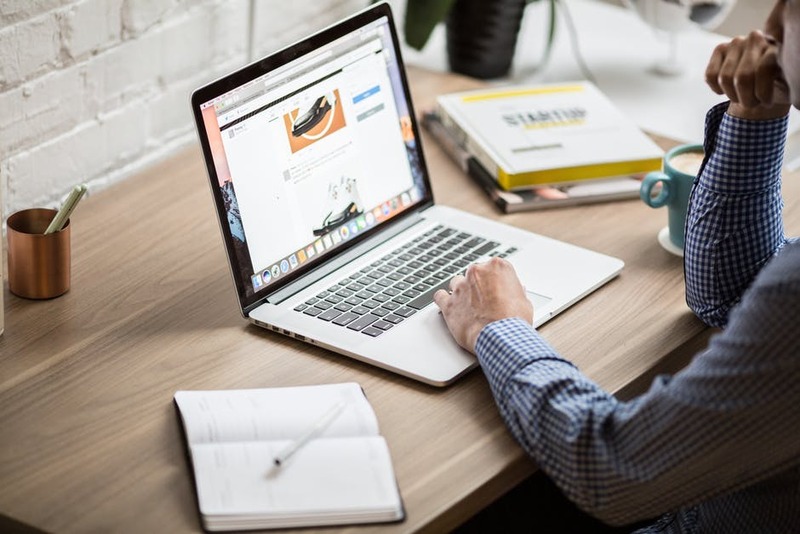 When you are ready you can manually edit your content to improve its quality, or even request human professional translation with just one click. Support for dynamic content, including the newest web technologies and frameworks. Automatic language detection based on browser language preferences. Ability to manually translate content and connect with professional translators. Built-in international SEO features. You can make your store 100% indexable on search engines for each language you add. (crucial if you want to optimize your product listings for increased traffic, conversions, and sales). Customizable URLs. You can choose a domain, sub-domains, and more. A simple plugin you can install to get up-and-running quickly. Responsive editing so that you can switch between desktop, mobile and tablet. A visual editor so that you can make on-page edits to your site. The visual editor helps you translate everything on your website, be it text, checkout information, images, embedded elements, widgets, tabs, and even the styling of a page. Just right click on the section you want to edit, modify it, and see the changes in real time. Depending on your localization requirements, Bablic offers different plans. You can get started at as low as $24 a month that will give you 150,000 page views and 50,000 machine words. Bablic also offer a FREE plan for those who are just getting started.